Def BoB! 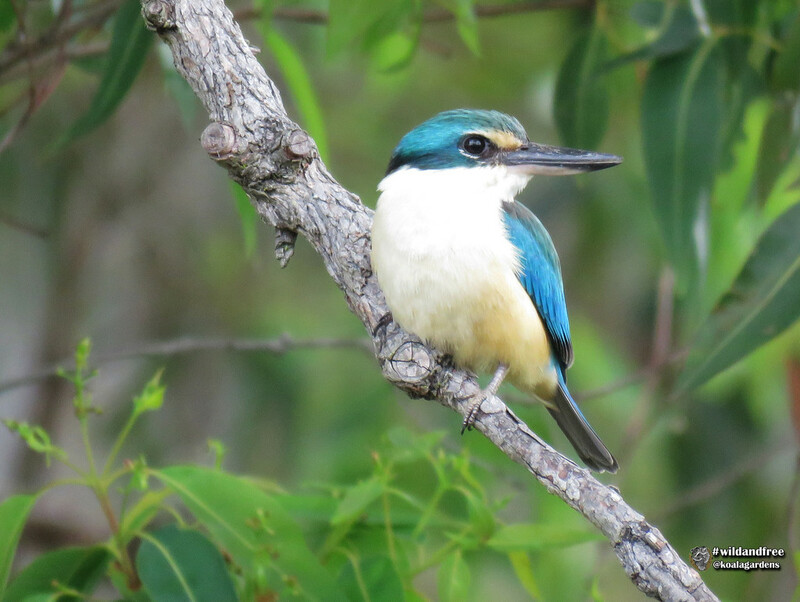 Normally I only see these down at the billabong, but I'm not complaining to see him outside my kitchen window! Thank you for the lovely comments, and always ask, questions are awesome. A Kingfisher outside your window! What a treat. May I get on a bus & come visit please? He's beautiful, love the blue on his feathers. Can’t believe this was outside your kitchen window!!! Fabulous! fav! He is beautiful! What a sight outside your window! There were kingfishers on a hidden stream near where we used to live in the UK. Our backdrop now is forest, kingfishers aren’t big on forest...but I have seen some occasionally around Paimpont’s lake. A great capture of this beautiful kingfisher bird. Wonderful capture of this kingfisher. This is an absolutely magnificent kingfisher ! Somehow I missed this beautiful shot! Congratulations on TT!